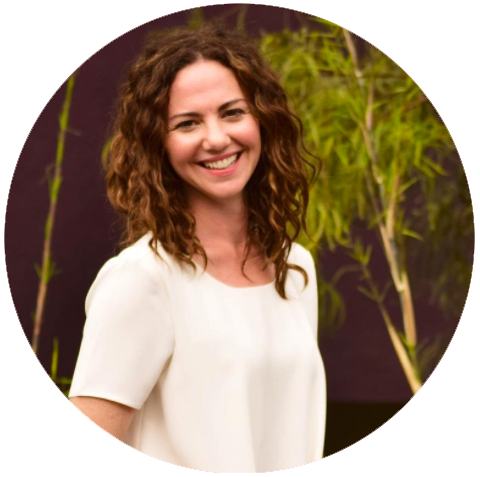 Suzie Husami is a licensed acupuncturist & herbalist in San Diego. Learn how herbal supplements can complement fertility and pregnancy acupuncture. In addition to being a licensed acupuncturist, Suzanne Husami, LAc is an Arizona and California board-certified herbalist. Herbal supplements can complement acupuncture for fertility and pregnancy by helping nourish and regulate the body's reproductive system. Herbal formulas may provide the extra edge your body needs to overcome an issue as complex as subfertility. However there are circumstances where herbal medicine may not be appropriate for care. Suzanne will discuss this with you and will work closely with your Reproductive Endocrinologist (RE) or general practitioner to ensure you and are receiving a safe and effective treatment. People often seek out 'fertility herbs' but the truth is that there is no single herb that acts as a panacea for fertility. Rather than using a single herb to treat an issue, Chinese herbal therapy combines several herbs together in what is referred to as a formula to address a constellation of symptoms. These herbs, when used together, all act harmoniously to balance whatever the root cause is of your subfertility. The formulas are tailor-made to you and are compatible with most supplements or prescriptions that you may already be taking. Herbs for fertility and menstrual irregularity are particularly helpful as their tailored composition allows Suzanne to modify the formula in order to address changes in your menstrual cycle as they happen. This allows for a more effective treatment overall. We offer an herbal consultation with every acupuncture treatment - unless herbs are contraindicated for your case. Bring a complete list of all medications and supplements with you to your first treatment. We carry easy-to-take formulas in capsules, tablets, tinctures and powders. We offer formulas suitable for vegetarians, vegans, children, and pregnant and nursing moms. All of our formulas are GMP compliant.